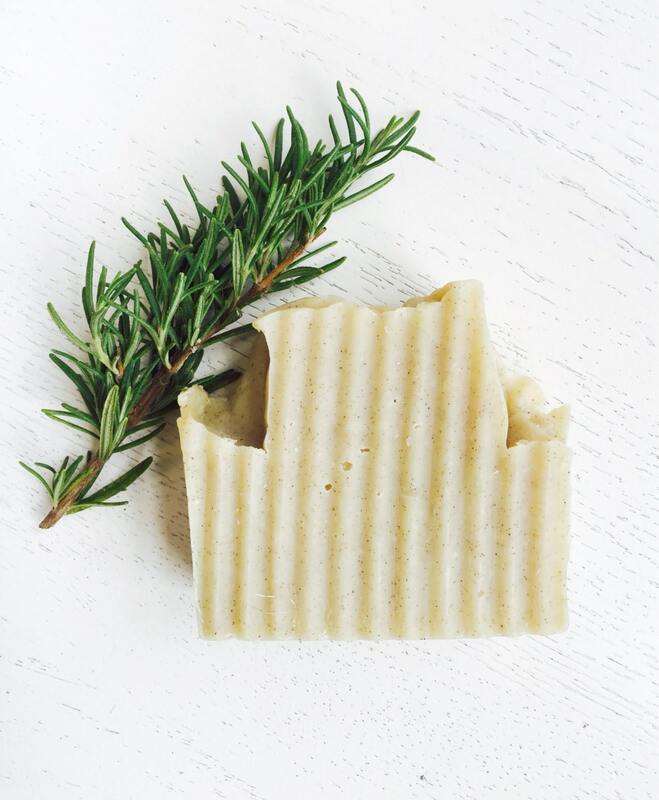 Organic coconut milk and lots of shea butter combined gives a rich, creamy lather while crushed walnuts act as a gentle,natural exfoliator. 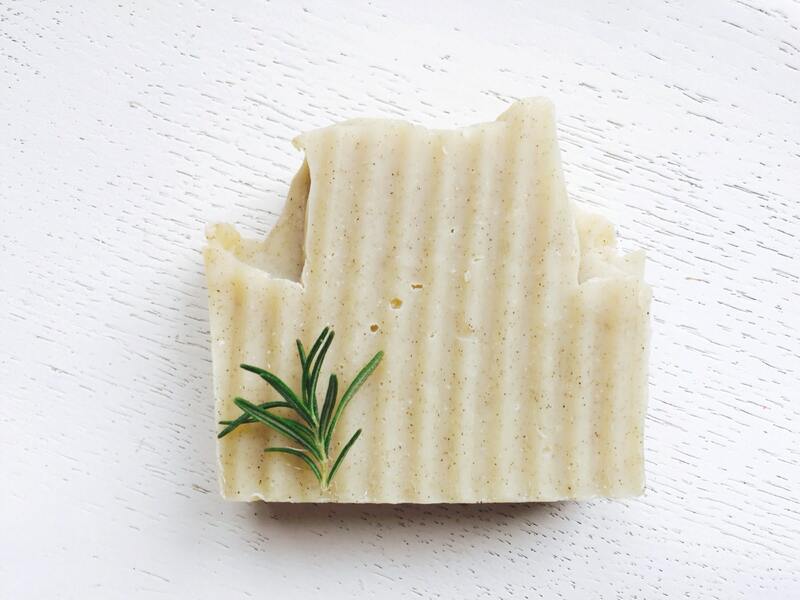 The essential oil combination of rosemary and eucalyptus gives this refreshing bar an invigorating scent! 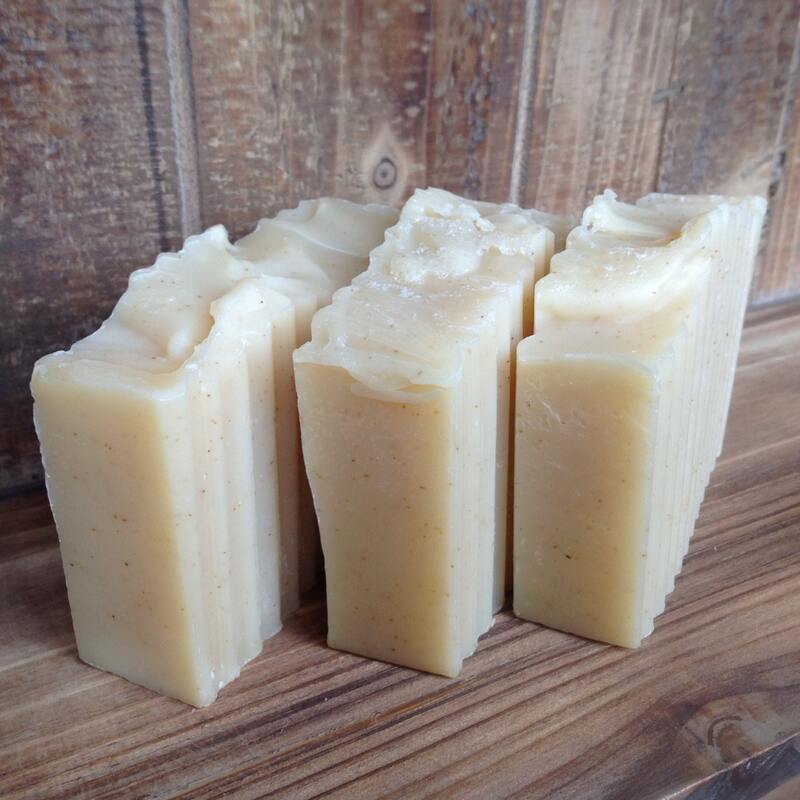 Perfect for a shower or a bath to help open up the sinuses on those days you may be feeling a little under the weather! 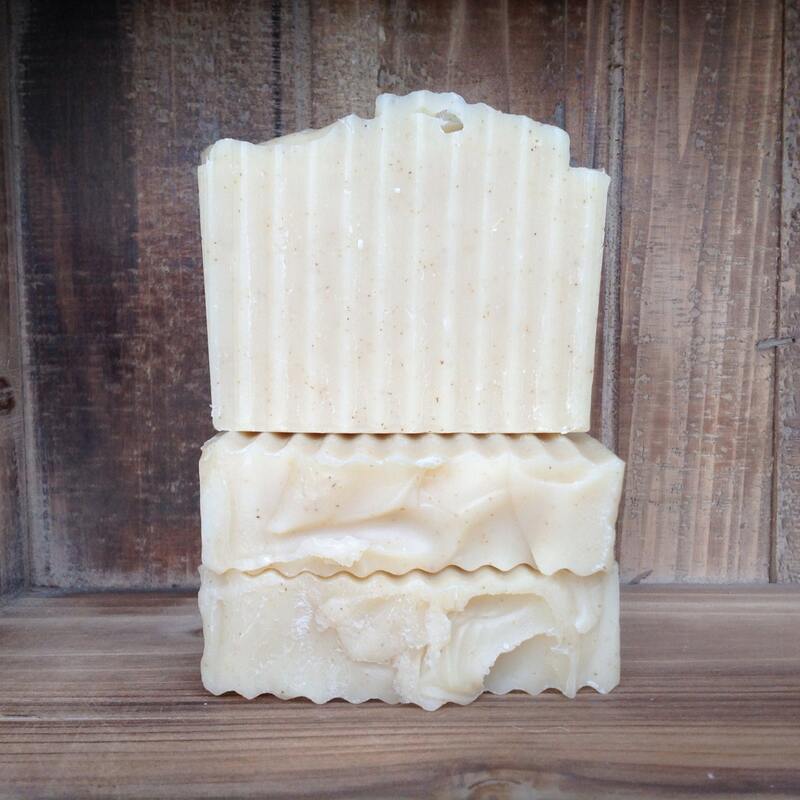 Ordered this to replenish my gone supply of Cricket Cove Soap. LOVE, LOVE, LOVE. Packaging could not have been sweeter. 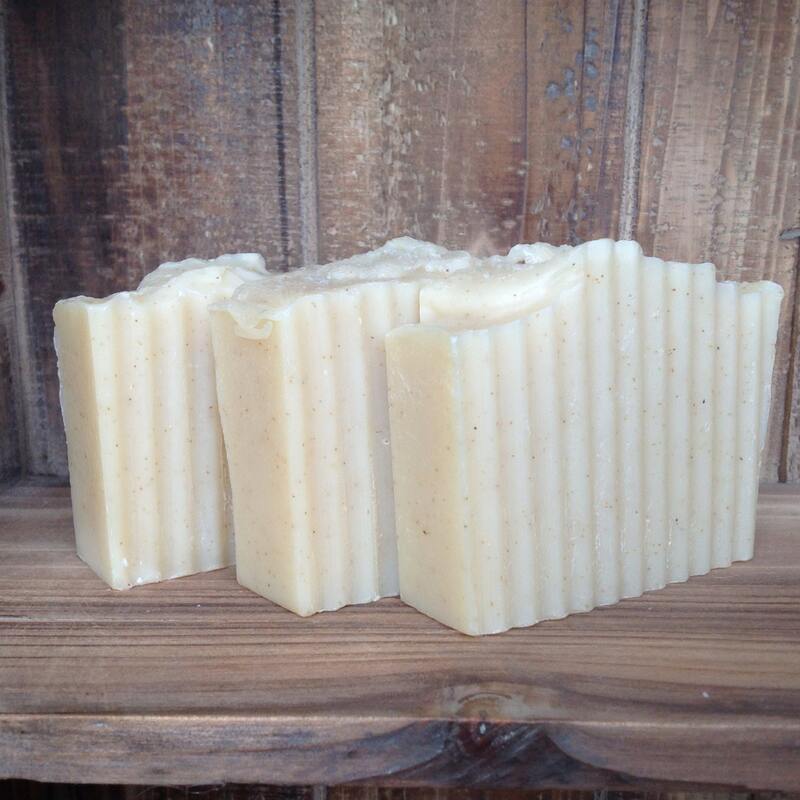 Will be back to shop at Cricket Cove Soap.